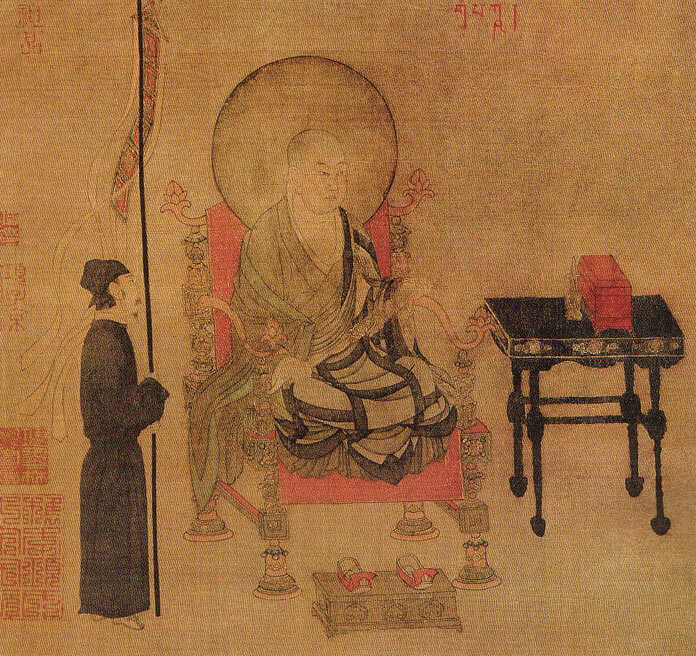 Mahayana (literally Great Vehicle) is one of two major schools of Buddhism. Followers originate in China, Japan, Korea, and a decent portion of adherents in Vietnam and Taiwan. 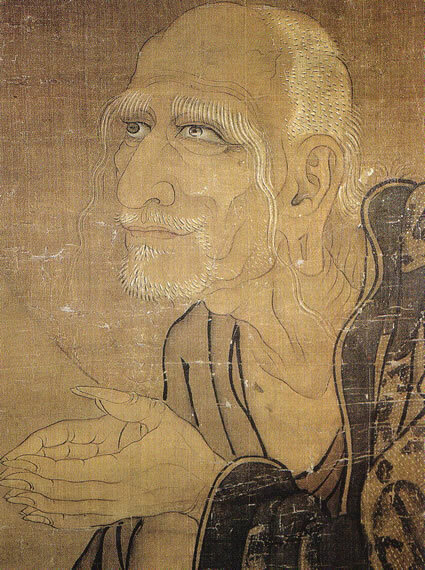 From Mahayana developed the esoteric Vajrayana which claims to combine all previous schools. 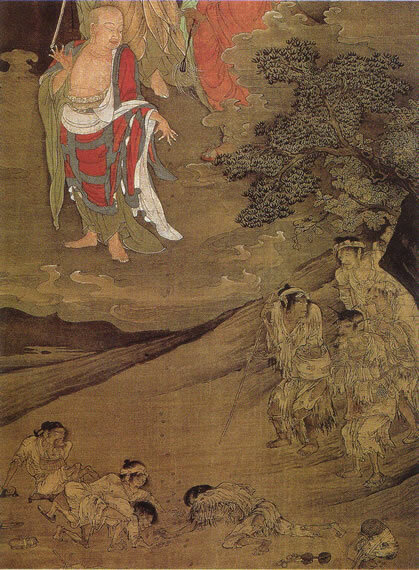 The way of the Mahayana, developed from the earlier and more austere Theravada school of Buddhism, tends to be characterized by a greater emphasis of the supernatural. These include from celestial realms and powers, to a spectrum of Bodhisattvas, both human and seemingly godlike, who can assist believers. The large number of Bodhisattvas and the combined inviting nature within Mahayana doctrine allows the religion to be extremely syncretic. 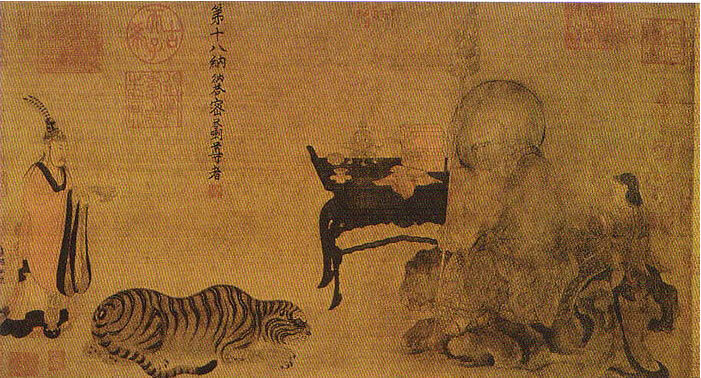 For example, Taoism existed within China before the arrival of Buddhism, and metaphysically, there are important distinctions between the two. 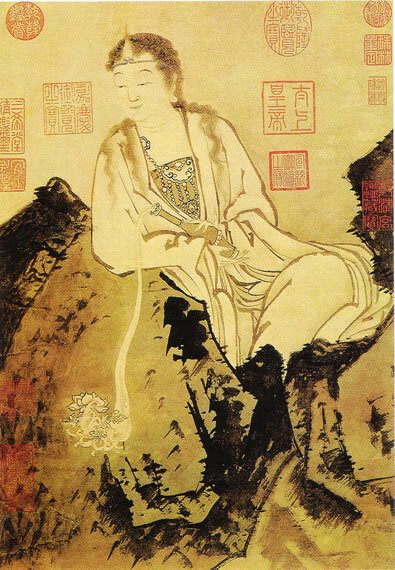 However, the structure of Mahayana allows it to simply absorb Taoist deities. 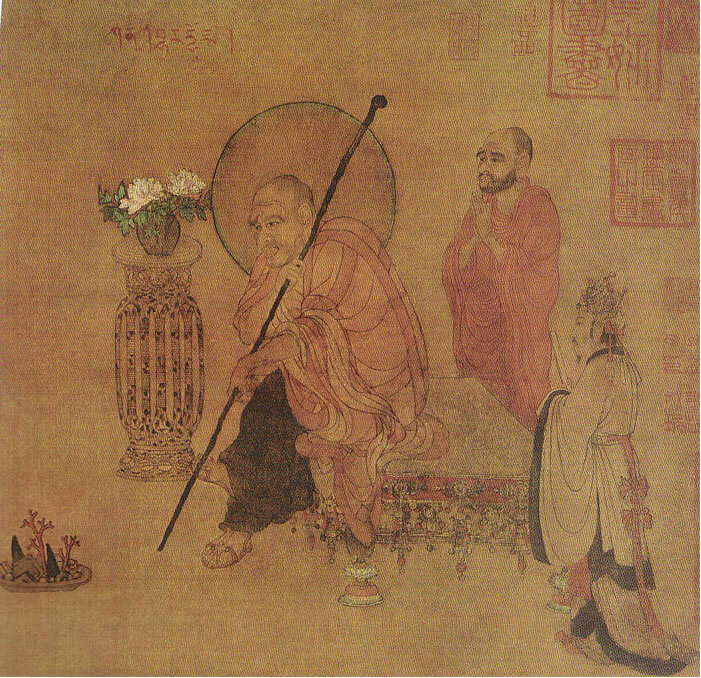 Mahayana, at its core, regards such ideas as artful means of bringing people closer to enlightenment. Bodhisattvas are the ultimate practitioners of this approach. Despite having attained enlightenment, by refusing Nirvana they remain in the physical plane - the realm of illusion (Maya) - and in so doing deprive themselves of Nirvana's bliss out of compassion for the other beings. Their purpose is to guide other beings on their path to enlightenment. 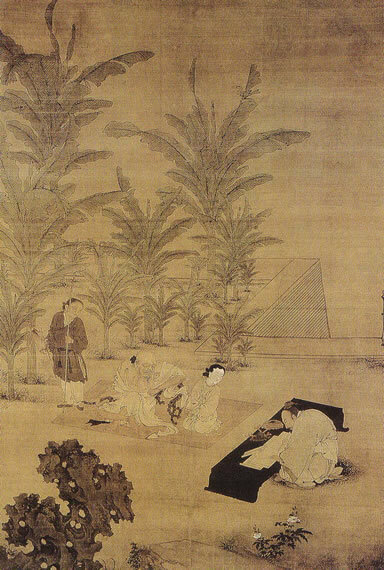 As an example, it is unlikely that a drunkard will, without assistance, achieve enlightenment. 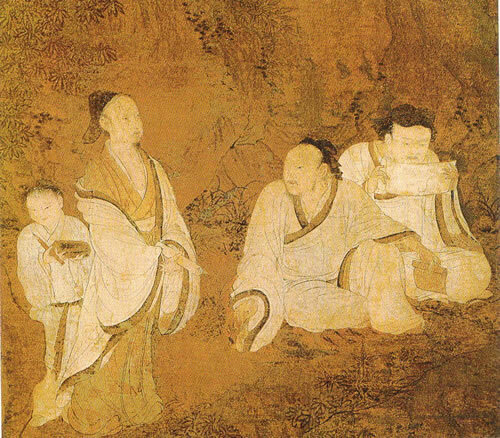 A Bodhisattva may appear to such a person as a fellow drunkard. 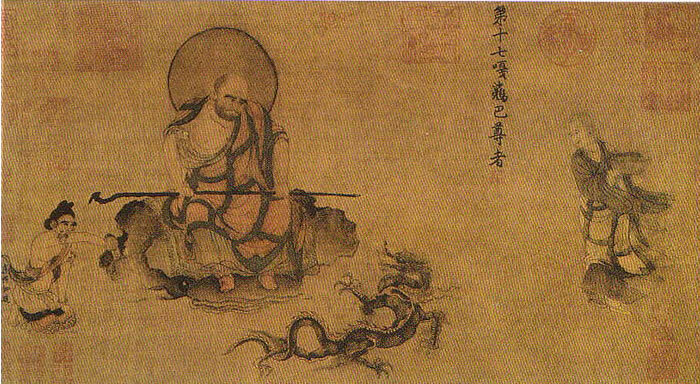 Over time, the Bodhisattva will guide that person to a path that will lead them closer to Nirvana - often without the beneficiary ever realizing what has happened or why. Mahayana is characterized by a tradition of statue representations of Buddhas. This tradition as an offshoot of the Greek statues which were carried into central Asia by Alexander the Great. Early representations of Buddhas are known as Greco-Buddhist statues and are clearly modelled after Greek statues. This tradition was later carried east from Afghanistan into India, China and Japan. 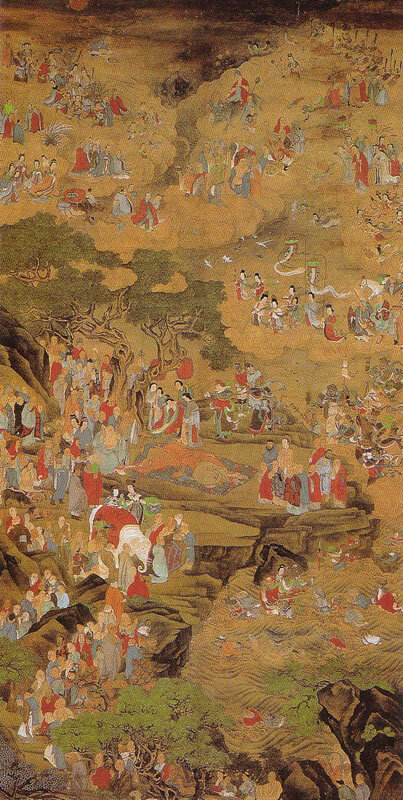 Soothill says: "Mahayana; The great yana, wain, or conveyance, or the greater vehicle in comparison with the Hinayana. It indicates universalism, or Salvation for all, for all are Buddha and will attain bodhi. 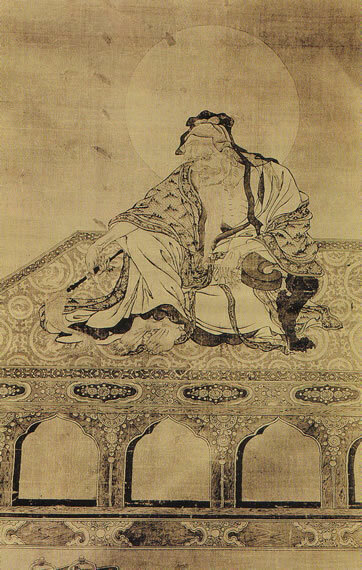 It is the form of Buddhism prevalent in Tibet, Mongolia, China, Korea, Japan, and in other places in the Far East. It is also called Northern Buddhism. It is interpreted as the greater teaching as compared with the smaller, or inferior. 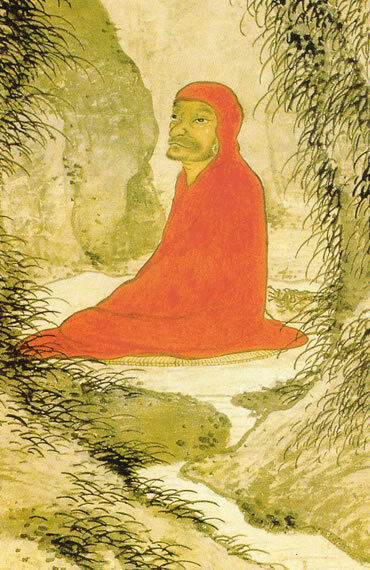 Hinayana, which is undoubtedly nearer to the original teaching of the Buddha, is unfairly described as an endeavour to seek nirvana through an ash-covered body, an extinguished intellect, and solitariness; its followers are sravakas and pratyekabuddhas (I.e. those who are striving for their own deliverance through ascetic works). 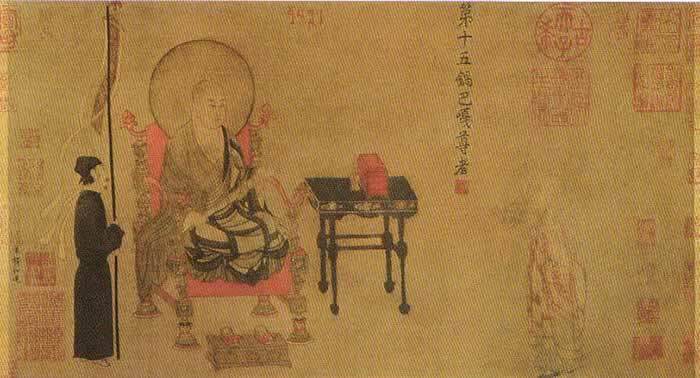 Mahayana, on the other hand, is described as seeking to find and extend all knowledge, and, in certain schools, to lead all to Buddhahood. It has a conception of an Eternal Buddha, or Buddhahood as Eternal (Adi-Buddha), but its especial doctrines are, inter alia, (a) the bodhisattvas, I.e. beings who deny themselves final Nirvana until, according to their vows, they have first saved all the living; (b) salvation by faith in, or invocation of the Buddhas or bodhisattvas; � Paradise as a nirvana of bliss in the company of Buddhas, bodhisattvas, saints, and believers. 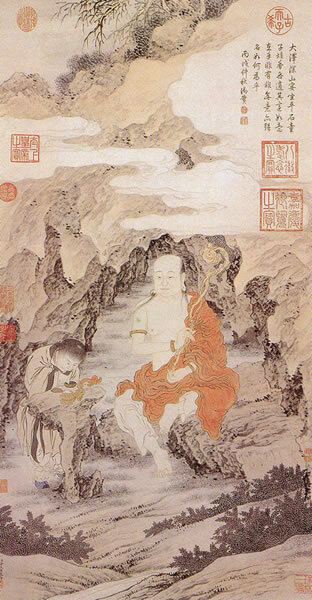 Hinayana is sometimes described as self-benefiting, and Mahayana as self-benefit for the benefit of others, unlimited altruism and pity being the theory of Mahayana. 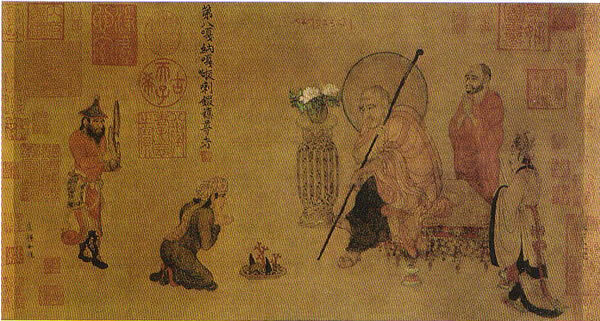 There is a further division into one-yana and three-yanas: the triyana may be sravaka, pratyeka-buddha, and bodhisattva, represented by a goat, deer, or bullock cart; the one-yana is that represented by the Lotus School as the one doctrine of the Buddha, which had been variously taught by him according to the capacity of his hearers. 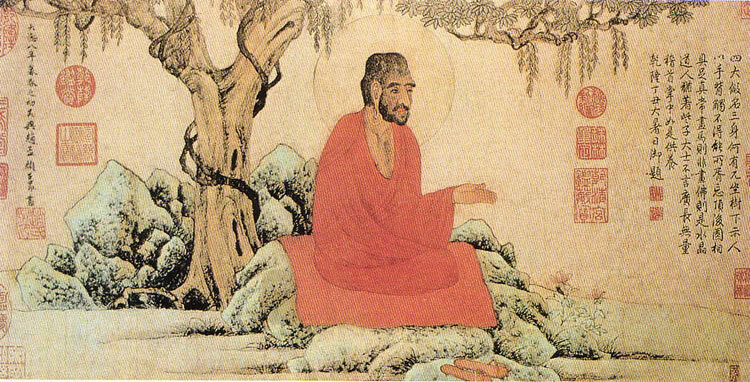 Though Mahayana tendencies are seen in later forms of the older Buddhism, the foundation of Mahayana has been attributed to Nagarjuna. "The characteristics of this system are an excess of transcendental speculation tending to abstract nihilism, and the substitution of fanciful degrees of meditation and contemplation (v. Samadhi and Dhyana) in place of the practical asceticism of the Hinayana school. "[Eitel 68-9.] 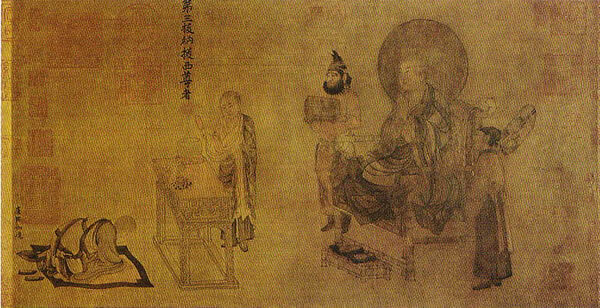 Two of its foundation books are the Awakening of Faith and the Lotus Sutra but a large number of Mahayana sutras are ascribed to the Buddha." - Buddhism, Buddhism / Mahayana / Madhyamaka, Buddhism / Mahayana / Tantra, Buddhism / Mahayana / Yogacara, Buddhism / Mahayana / Zen (Chan), Asanga , Bassui Zenji, Bodhidharma, Brug-pa Kun_legs, Candrakirti, Chen-houei du Ho-tso, Divers Sutras, Eihei Dogen, Genpo Sensei, Gizan, Gudo Roshi Nishijima, Gu�sh� Kelsang Gyatso, Hakuin, Hiuan-tsang, Huang Po, Hui Neng, Huiyan, Kumarajiva, Lin-tsi , Milarepa, Nagarjuna, Roshi Suzuki, Roshi Yamada, Santideva, Seng-Chao, Shantideva, Suzuki, Szu-hsin Wu-hsin, Taisen Deshimaru, The Lankavatara Sutra, The Maha Prajna Paramita, The Seng-ts�an, The Shobo Genzo, The Sutra of Perfect Enlightenment, The Vajradhvaha Sutra, The Zenrin Kushu, Ts�ao-shan Pen-chi, Tsong-mi, Vasubandhu, Vimalakirti, Wang Wei, Wou-men, Yoka Daishi, Yung-chia Ta-shih, etc.